Great Investment opportunity with two detached units on a corner lot close to the beach! 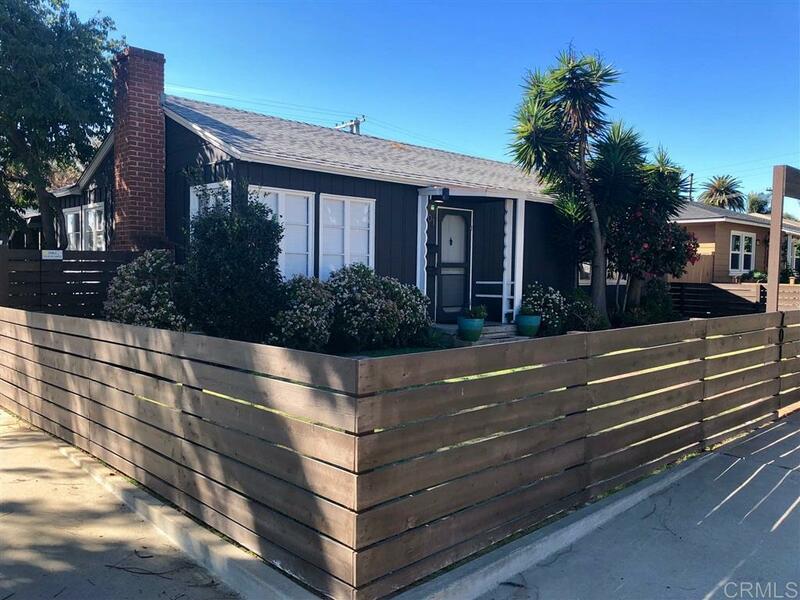 The front house is a 2 bedroom, 1 bath with outdoor patio and enclosed back yard and the back house is a 1 bedroom with bonus room, 1 bath with a 2-car garage and small fenced yard approximately 1,460 SF total living area. On separate gas meters. Both units highly upgraded & stay vacation renter occupied. Zoned RH 21-28.9 units per acre, with max 36' height limit a commanding Ocean View & Condo Map is real potential.